In the last week of September three of my favourite German wineries were honoured by the Wine & Spirits Magazine, and included in the top 100 list of the best wineries of the world in 2012. 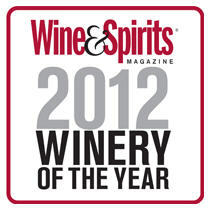 The winery has been in the Loosen family for more than 200 years. Ernst Loosen took over in 1988, and, as they say, the rest is history. Dr. 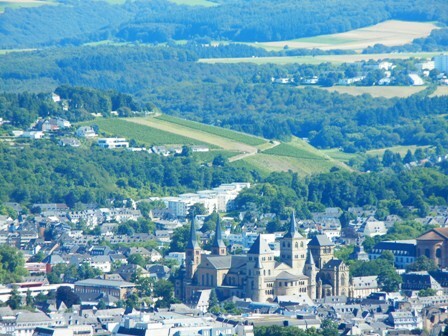 Loosen is maybe one of the best known German vintners in the international wine scene. I was so happy when Barrique, my local wine shop in Healesville, Victoria was carrying Dr. Loosen wines. This winery has also a long tradition. 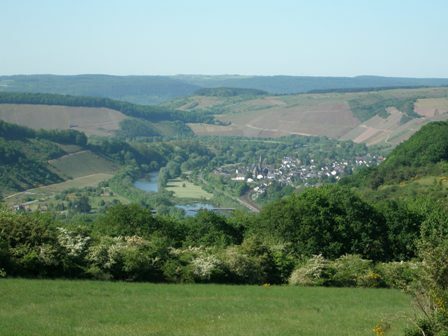 The “Grünhaus”, as the estate is also known, was already mentioned in ancient documents in 966 when it belonged to the Benedictine monastery of Saint Maximin in Trier. The winery was set-up in 1875. The founder was the university professor Robert Weil who taught German at the Sorbonne in Paris. The Franco-Prussian war of 1870/71 forced him to return to his native Germany. 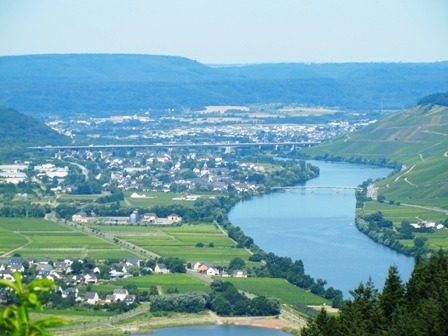 He settled down in Kiedrich, Rheingau and extended his vineyards and laid the foundation for today’s estate. 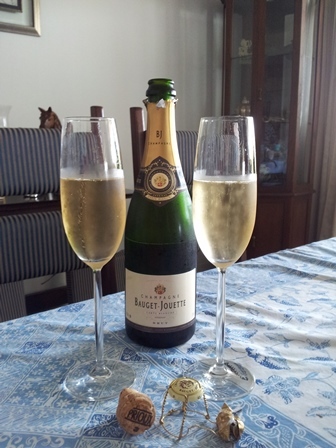 In 2010 I found some bottles of the Robert Weil 2008 vintage in a Bangkok wine shop. Delicious. When a little boy, my Australian nephew Nick, had written in a guest book “great place, crap food”. I was reminded of this great line the other day when we tried to enjoy a wonderful Jamie Oliver seafood dish with a mass produced, cheap industrial wine. 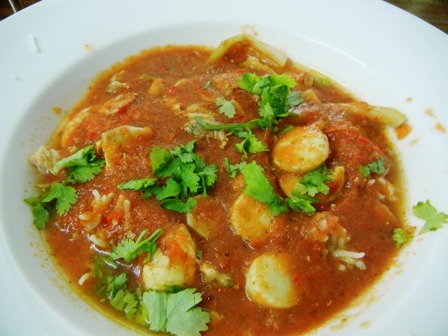 We adapted this seafood soup from Los Angeles to accommodate Thai conditions. We knew what we were in for. 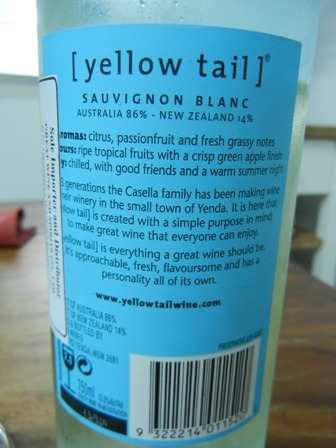 I was not surprised that this wine by yellow tail was of low quality. The Shiraz from the same series, I would call “very drinkable”. 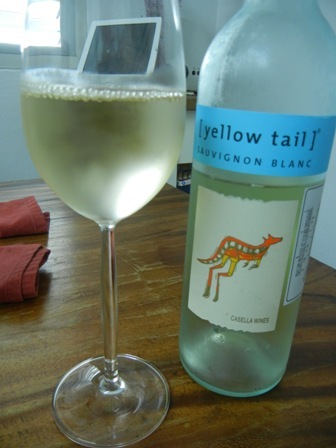 The Sauvignon Blanc is also “drinkable”, however, I would omit the word “very”. Anyway. But a good thing happened nonetheless, and that was the big surprise for me. Because of the high quality of the food, the wine was, shall I say “augmented” beyond belief. It became quite drinkable. The bottle does not carry a production or vintage year. The blend is an Australian & New Zealand one, with grapes coming from both places. I do not know if the producer is doing himself a favour with this kind of wine. The fact that it is on the market is proof that there is demand, and therefore there should be supply. After all, it was my choice to have this wine with the seafood soup. Well, how should I say it? I cannot afford for every day drinking the wine on offer in 0.7 bottles any longer. Wine prices in Thailand are just too high. Instead, we have taken to some cheap stuff. I know, that ‘life is too short to drink cheap wine’. However, some of the cheap stuff is actually quite drinkable. 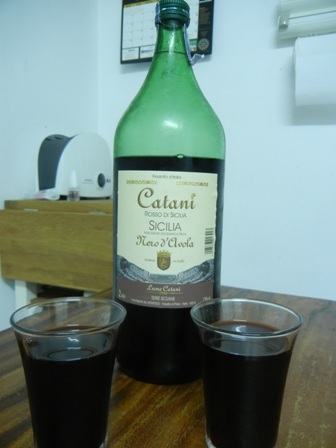 The above wine is one of them, easily available in any super-market in Bangkok. Value for money, so to say, and in a two litre bottle. I feel like in the good old student days. It is not worth to try to identify the producer or the location. No, just enjoy a drop of red for “the time in between”, I would like to call it. I am in the North of Thailand right now. To be pricise, Chiang Mai, the former capital city of the Lanna Thai kingdom. I will use my spare time after work to explore the local cuisine. What you see above is my Thai cooking certificate which was given to me after the successful completion of a Thai cooking class in Hua Hin last year. I guess I forgot what I have learned; my inate nature is not the one of the cook. I am more of a gourmet; the one who enjoys the eating rather than the preparation of food.